As the kit releases keep our football cravings at bay until the start of the season, at FOOTY.COM we've put together the 10 best kits of the 2016/2017 campaign. If there is one thing that every football fan can agree on, it’s the boredom of pre-season. New signings and departing players give supporters somewhat of a fix between seasons, but the lull in no competitive fixtures can leave fans wandering around aimlessly, confused at what to watch and complain about. That’s why when your club’s latest kit is released the excitement can be overwhelming. At FOOTY.COM we’ve sifted through the press releases and endless kit unveilings to bring you the ten very best kits for the fast approaching 2016-2017 season! Traditional, stylish and striking, this year’s Ajax home kit is one for the football purists. A good Ajax kit is similar to a reliable player in your favourite side: you know what you’re getting, nothing too fancy, but gets the job done every time. With the latest Ajax home kit you get just that. As it follows the new shirt template from adidas, the brands’ three stripes run down the body of the shirt rather than the sleeves, giving Ajax their cleanest looking shirt in years. The kit leaves the iconic solo red stripe to do the talking and it’s a must for any fan of Total Football or those looking to pay honour to the late, great Johan Cruyff. At FOOTY.COM we’re a sucker for a diagonal. Whether it’s a sash or a set of diagonal stripes, you’ll catch us sprinting to the till waving our wallet in the air. So when Bayern Munich released their away kit for their 16/17 Bundesliga campaign, in which they’ll hope to win a record fifth consecutive title, we fell head over heels for it. Going against Die Roten’s recent white away shirts, adidas have continued their trend to produce striking and menacing kits for Bayern. The design of the kit is inspired by the city streets in which young Bavarian’s play their football and adidas’ orange shoulder stripes contrast against the three grey diagonals. A modern day classic if we ever saw one! Everybody’s favourite German yo-yo club St Pauli have given us yet another reason to get behind them. Adopted by hipsters the world over due to their left-wing politics and social activism, the likes of which are rare among most clubs, St Pauli have become synonymous with the skull and crossbone symbol. Not shy of producing distinctive goalkeeper shirts, their latest third kit is ideal for any kit collector. The shirt features a large faded skull print on the front and is unlike anything we’ve seen before. 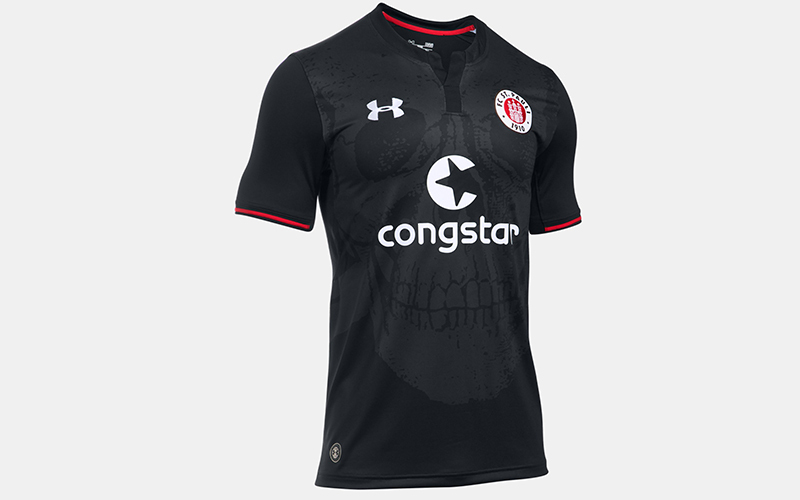 As one of the first St Pauli kits designed by Under Armour, they have certainly hit the ground running. It’s been a pretty big summer in the blue half of Manchester. Tactical mastermind Pep Guardiola has been brought in to revolutionise the Citizens and usher in a new successful era at the Etihad. Along with a new stripped down badge and influx of new players, City have revealed the smart and stylish kit they’ll wear in the Catalan’s first season in charge. 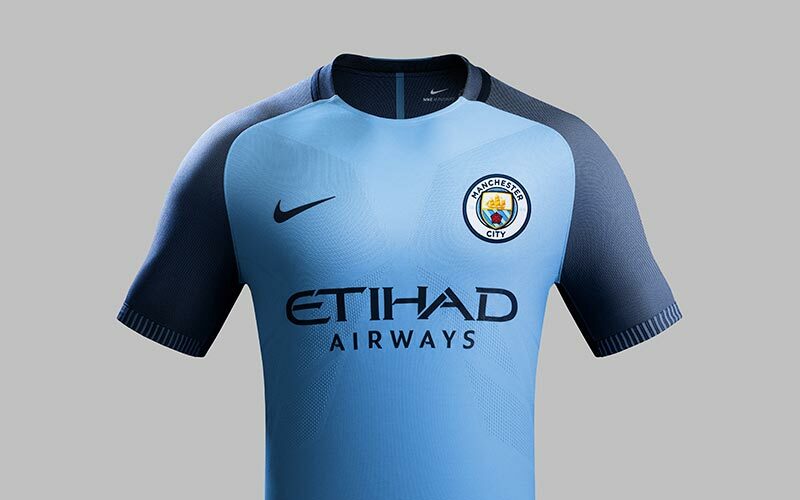 The collars used on previous shirts have been ditched and the top now incorporates Nike AeroSwift technology, in order to make City faster than before. The kit also draws inspiration from City's past and pays homage to the club's history with the year in which they were formed stitched on the inside sleeve cuff. 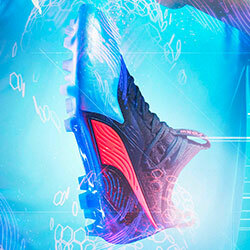 Slick, sharp and striking, can City's play under Pep match their new style? Just like the Bundesliga, FC Hollywood have a strong hold on our top ten! 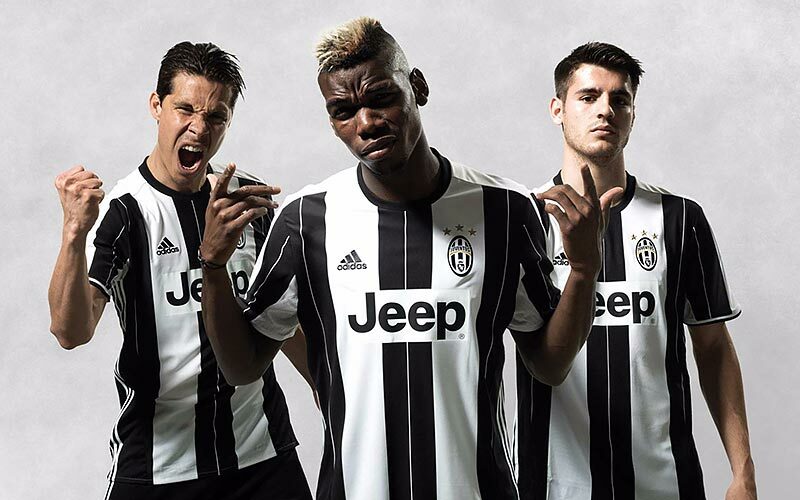 This time it's down to their very business-like new home kit. 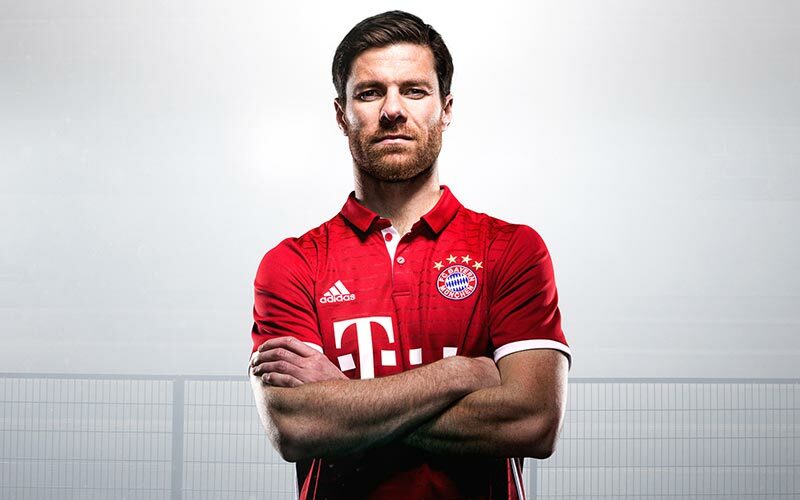 Blurring the lines between leisure and sportswear, adidas have produced one of the most stylish Bayern kits in years. Along with the return of a polo collar, white shorts have also had their Bavarian revival, as Ancelotti looks towards another Bundesliga whitewash. The subtle horizontal lines on the main body of the shirt, together with the white trim on the shirt sleeves and collar, makes this arguably the best Bayern kit in recent years. A shirt fit for champions! 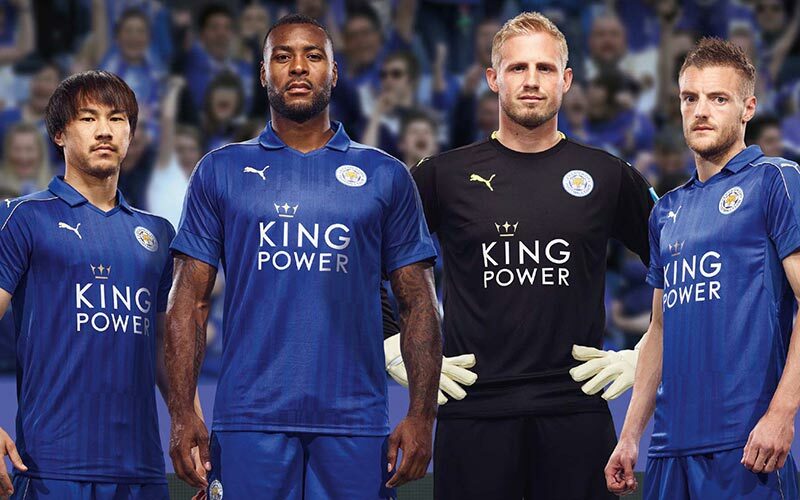 Now, we know Leicester were sponsored by King Power last year, but has there ever been a more suitable shirt sponsor in the Premier League?! The crown symbol above the I is incredibly fitting for the champions and we imagine the Leicester PR team are still smiling from ear to ear. Last season’s home shirts were like gold-dust towards the end of the campaign, and we can imagine their latest home kit will continue to fly off the shelves. The addition of a subtle collar and gold shoulder trim, of course along with golden Premier League sleeve patches, makes this a must have for any Foxes fan. Back again with another new twist on a classic, adidas have been busy building an arsenal of stylish kits across Europe. In what is their second season with the Old Lady after taking over from Nike, adidas have really stuck their neck out with the Turin champion’s latest home kit. Opting to radically reduce the number of Juve’s iconic black and white stripes, the shirt is predominantly white and is unlike any Juventus shirt we’ve seen. 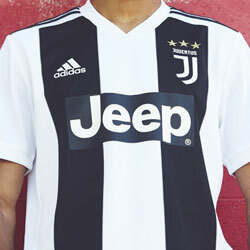 White pinstripes run down each of the broader black stripes, while similar to adidas’ new template the brands’ three stripes run down the side of the shirts, rather than the sleeves. When paired with black shorts and socks, the shirt sits nicely and rounds the kit of well. 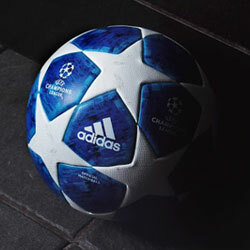 Hats of to adidas. 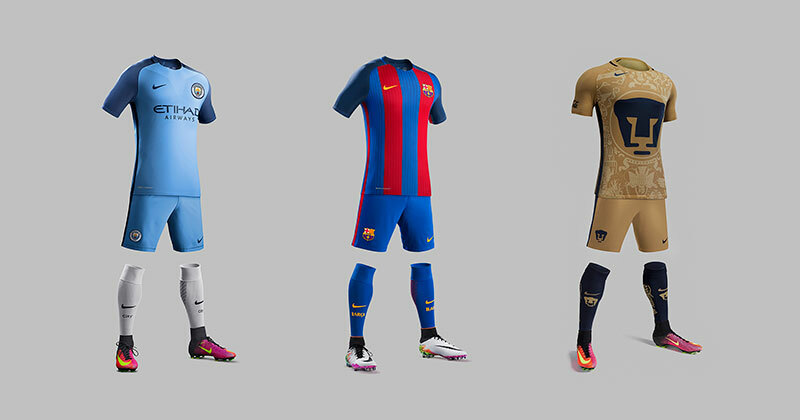 They’ve designed a strong, fluid and powerful kit, matching the club perfectly. Celebrating the Mexican club’s centenary year, Nike have produced a kit for the ages. 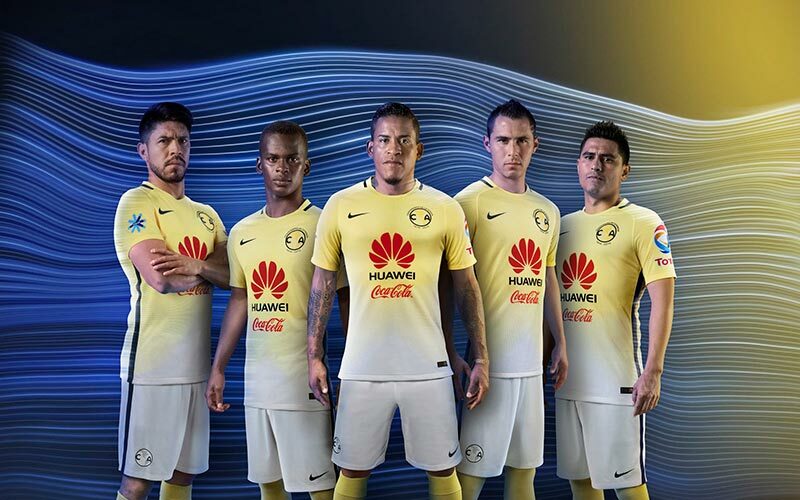 Beautifully blending their latest kit technology with Club America’s traditional cream and white colours, you’ll struggle to find a nicer looking kit for the 16/17 season. Club’s unique yellow cream rises to the top of the shirt and blends effortlessly to white, while the crest proudly sits on the left of the chest, matching the navy trim of the shirt. At FOOTY.COM we’re not normally a fan of shirt sponsors, but we can’t help but like the way the logos pop out on the latest Club America kit. An all round beaut. 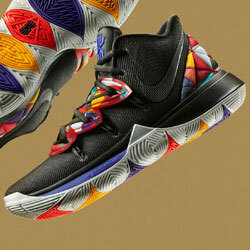 Take a bow, Nike. Back to the classic vertical stripes. Clean as a whistle. After experimenting with horizontal stripes last season, Nike have made a welcome return to the more popular and traditional vertical design in the latest Barcelona shirt. 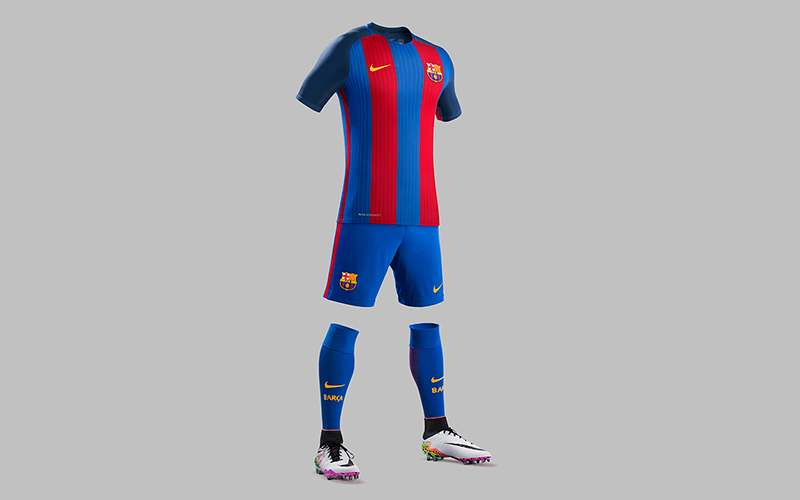 Their latest home kit draws inspiration from the 1992 home kit, the season in which Johan Cryuff’s Dream Team secured the Catalans' first ever European Cup, 25 years ago. The kit also sees the return of blue shorts, as well as no sponsorship on the main body, something called for by many fans. Those same fans will be hoping they can reclaim the Champions League from bitter rivals Real and return to Europe’s best, in the classic and stylish strip. Home? (left) or Away? (right). We just can't choose. We’re a picky bunch at FOOTY.COM, but we simply cannot chose between the latest Pumas UNAM home and away kit for our top spot. 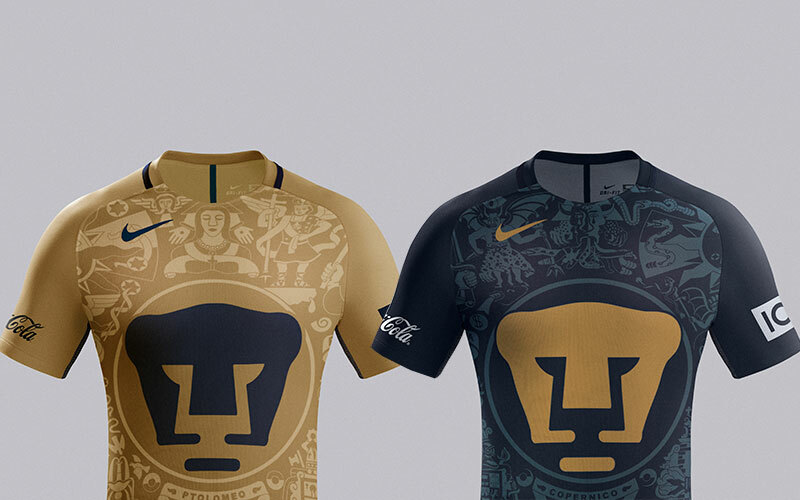 Both incorporate the club’s iconic Puma crest in the centre of the shirt, along with intricate artwork from a famous mural at the National Autonomous University of Mexico. The gold and navy colourways are reversed between the home and away kit and produce arguable the best set of strips in the game. If you ever get a chance to snap up either of these stunning shirts, you shouldn’t think twice! There you have it, FOOTY.COM’s list of the ten biggest and best kit releases for the upcoming season. 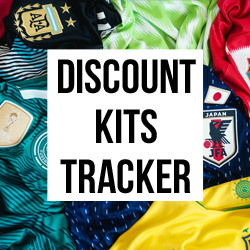 Do you agree with our run down, are any kits catching your eye or do you think we’ve left left out some obvious choices?! Let us know your thoughts in the comments section. There were many great shirts in 2018, and these gems only just missed out on a place.